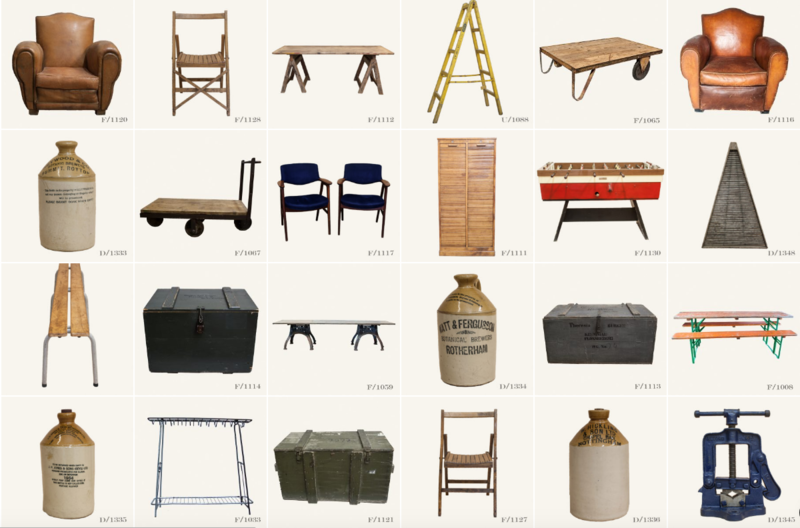 At Vintage Matters, we have been working hard to update the website, which is now cleaner and easier to navigate and you can now browse and shop by category too. We hope you like it! 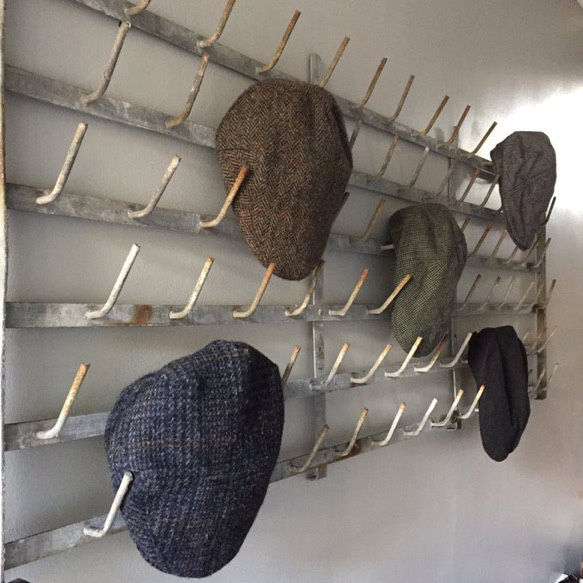 We have been out in the markets stocking up on new pieces of furniture, accessories and letters, so please have a browse and let us know what you think. 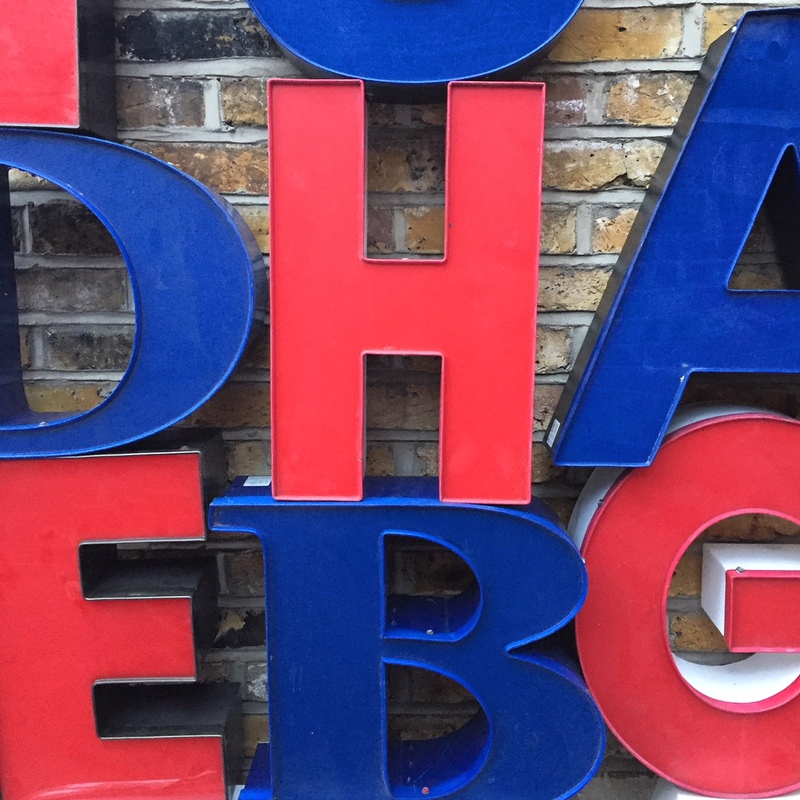 We now have one of the largest online collections in the UK, of reclaimed letters and letter lights salvaged from shop fronts and pubs, with over 150 letters and a further 80+ which are still in the process of being cleaned, photographed or reconditioned with LED's. If you are looking for a specific letter that you cannot find online, then drop us an email and we can send you a link to view all the other letters not yet online. 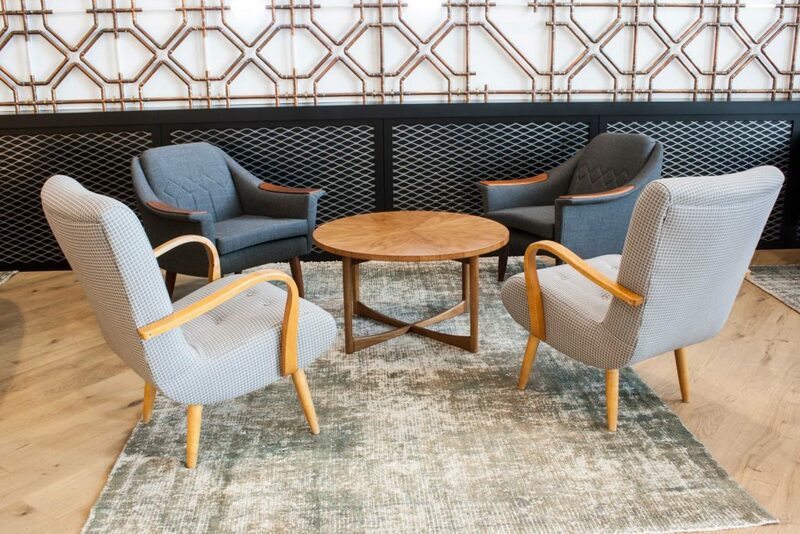 The past few months we have been working closely with an interior architect company to source these Mid Century furniture pieces for a West End financial company, which are now in situ and look fantastic! 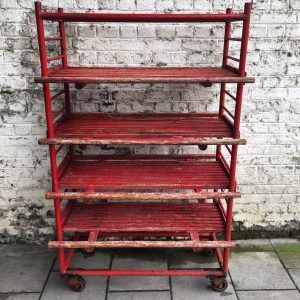 If you are working on a commercial project and need vintage furniture and accessories, then we would be very happy to help source them for you. Please drop us an email. 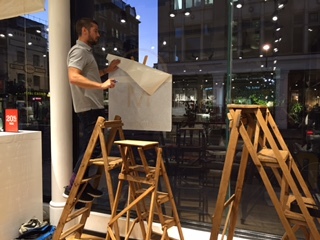 We have had several pop up events this year, back at West Elm on Tottenham Court Road, but also at their two newer stores in Kingston and at Westfield, White City. We have also popped up at The Bentall Centre, the East London Furniture Flea at Bethnal Green and more recently, a stall at the Camberwell Fair. In June, we were very happy to relocate our storage facility to part of a railway arch right next to where we live, where we are now able to do our photoshoots too. We will be holding a pop up event in the arch in October, to which you are more than welcome. More to follow on this closer to the time. We would love to hear your feedback on the website and what you like (or not!) or what we can improve. Simply add your comments at the bottom of the blog. 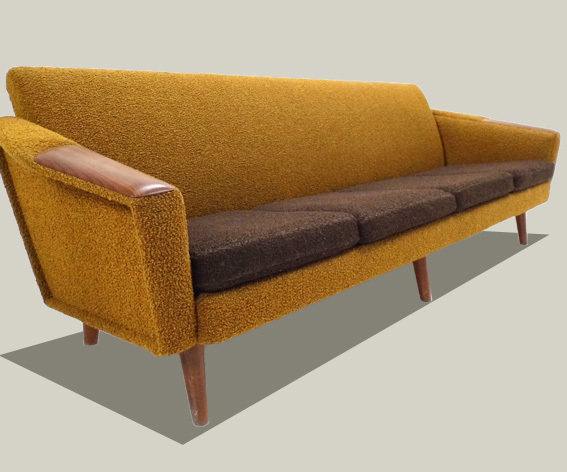 We have been busy these past months working with a London based interior architect, sourcing vintage Mid Century pieces of furniture for a new office space, opening this Summer in Hanover Square. 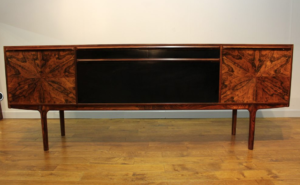 We found this unique rosewood credenza or sideboard, that is very rare, which was designed by McIntosh over 50 years ago! It features amazing radial veneers and a contrasting black laminate centre and is a real statement piece for the main meeting room. 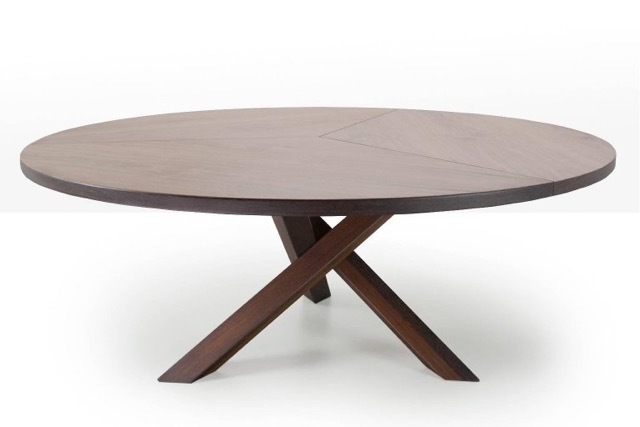 We were asked to find a very large round Mid Century table for the Boardroom and were delighted to find this Martin Visser walnut table from Holland, which will comfortably seat 8 people. The main feature is the three crossed legs in solid walnut and the three table top sections that join together, which measure an impressive 1.8 metres in diameter. 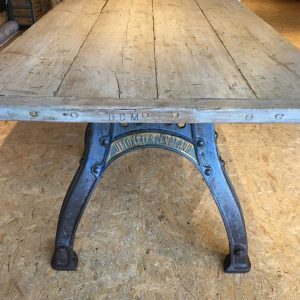 Large pieces of this size are hard to come across, as houses were much smaller back in the 1950’s and 1960’s, so this exceptional table was a real find! 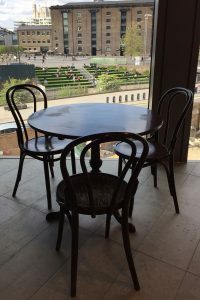 Then of course, we had to source 8 chairs that would work well with the table and compliment each other. 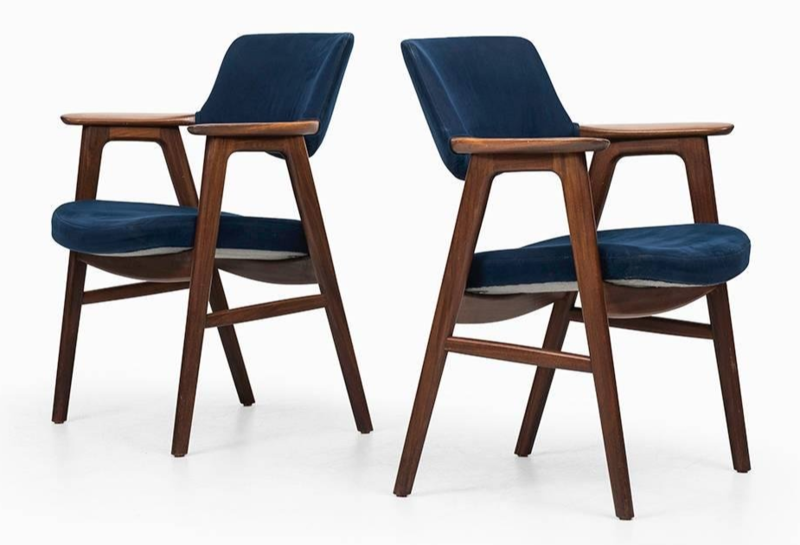 After a great deal of searching, we found these Danish upholstered chairs with arms, designed by Erik Kirkegaard in the 1960’s. 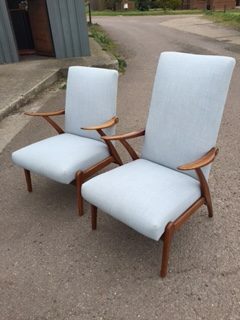 These are now in the process of being re-upholstered to meet UK fire and safety requirements, for use in a commercial space and will look fantastic next to the large table. 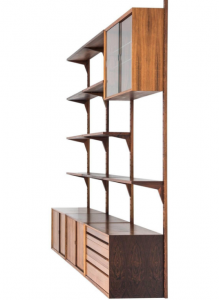 One of the breakout areas needed a large modular bookcase, like this piece that we found in Sweden and we are now busy sourcing some interesting pieces to fill the shelves! 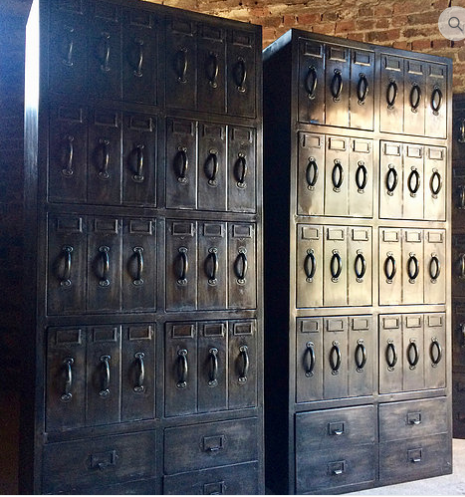 A stunning set of 2 vintage industrial lockers, of exceptional quality and style, which are for the exercise area. They feature drop down compartments and pull out drawers, making them ideal for storing small personal belongings, whilst working out! We have almost completed finding the various furniture pieces and are now finalising the assortment of decorative accessories, that will help give personality and charm to the various spaces. More to come when it is all in situ…. We take a look at some of our favourite pieces for gifting, this Christmas. What better way to greet your guests over the Holiday season, than with a glass of champagne (we think, anyway!). This handsome vintage silverplate champagne cooler, with two handles, features the classic gadroon edging pattern and is perfect for chilling bottles of Champagne or wine. 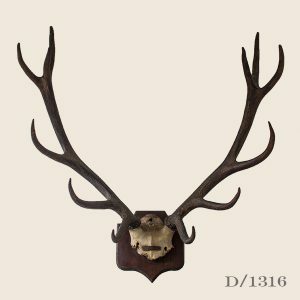 Forget the Christmas tree this year – hang your baubles on this stunning pair of vintage stag antlers! 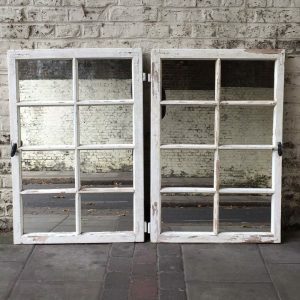 These are a rare find and would make a real statement in any room. 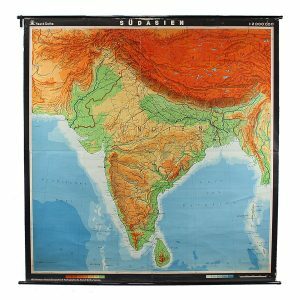 What better gift for the intrepid traveller than a giant vintage wall map from the 1960’s, once used in schools in Germany. These make for an amazing colourful piece of wall art – just look at this map of India. We have other maps available online too. 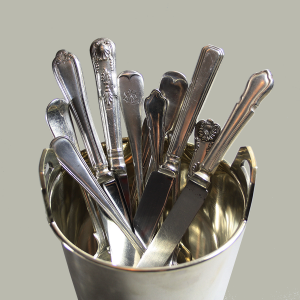 Set the Christmas table with old vintage hotel silverplate cutlery, with mix matched patterns. This is sure to get everyone talking! 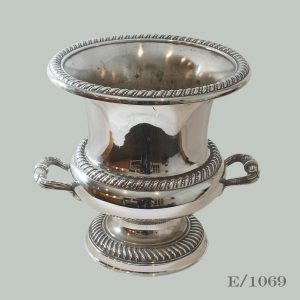 These are genuine pieces and a perfect example of the quality and craftsmanship that exemplified the British silver industry. 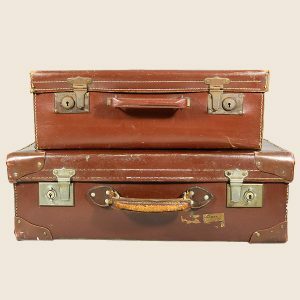 We have a great selection of vintage leather suitcases, which work well in either a contemporary or traditional home, either on their own or stacked together, making them ideal for storage. 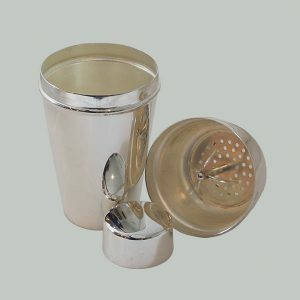 This English made, vintage silverplate cocktail shaker, which features an ice crusher, is an ideal gift for anyone who fancies themselves as a mixologist! 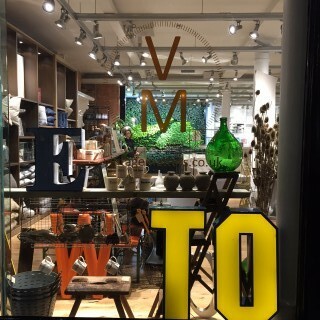 Of course, our popular reclaimed letters and letter lights, salvaged from shop fronts and pubs, make for the ultimate personal gift and we have over 150 online to choose from, starting at only £24! Thank you to all our customers for your support and wishing you all a very Merry Christmas and a happy 2018! Paul, Tom & Bailey the Boxer. Christmas is coming (fast! )…and to kick start the Holiday season, we have reduced our prices on our hugely popular Nkuku pieces! All these items are handmade by artisans in India. These would make ideal stocking stuffers! They are made of high quality brass and are very tactile too. 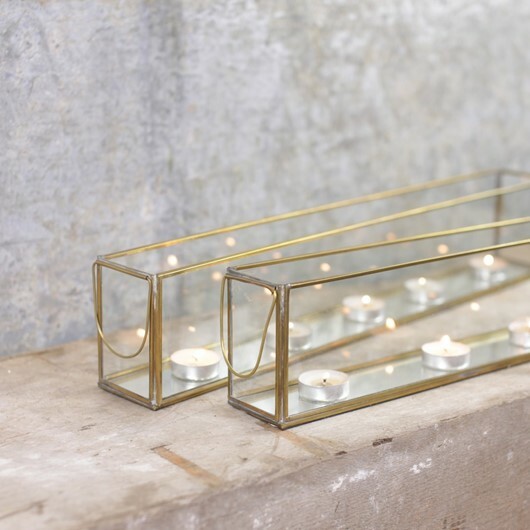 These striking Tealight Holder Boxes will add a festive glow to any room, once lit with a row of small tealights. Alternatively, fill them with seasonal flowers. 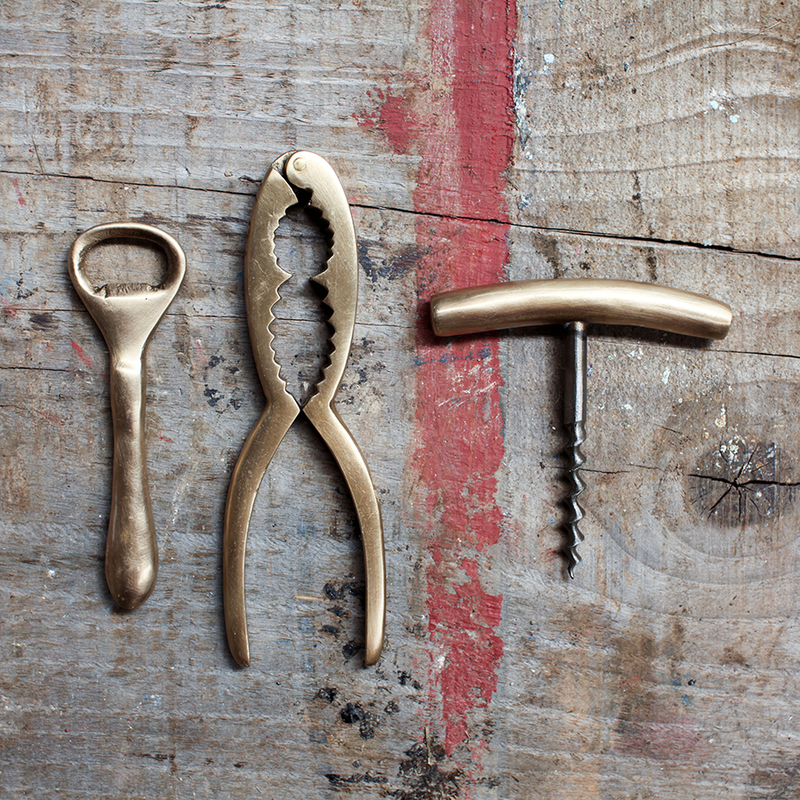 Available in both brass and aged zinc and now only £22.00 each! 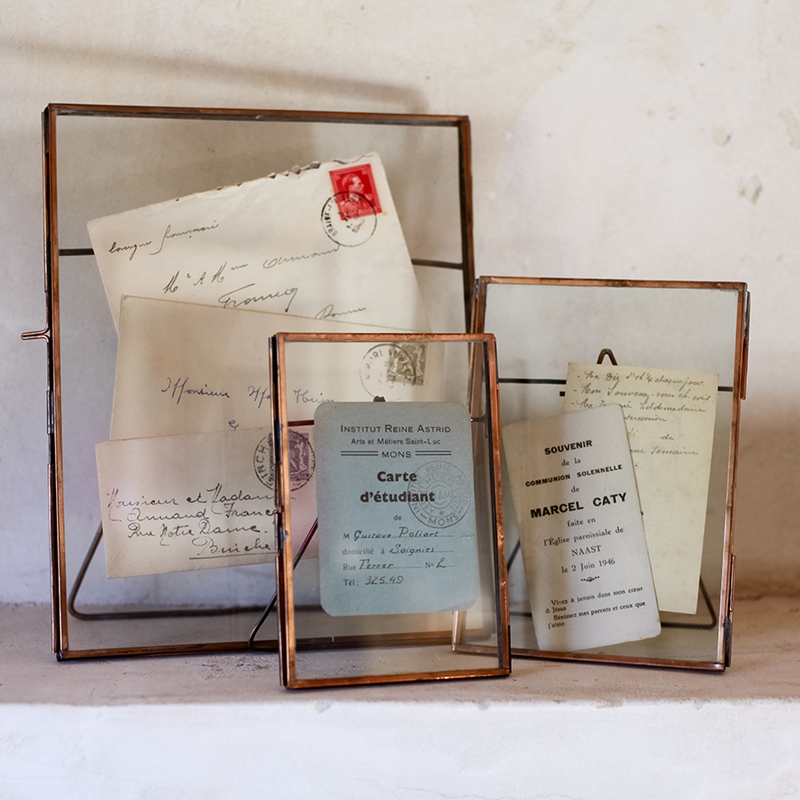 There are some great savings on these beautiful copper photograph frames, that are hand welded. Simple and elegant, these frames can be used to display momentos and keepsakes too. A perfect gift this Christmas! 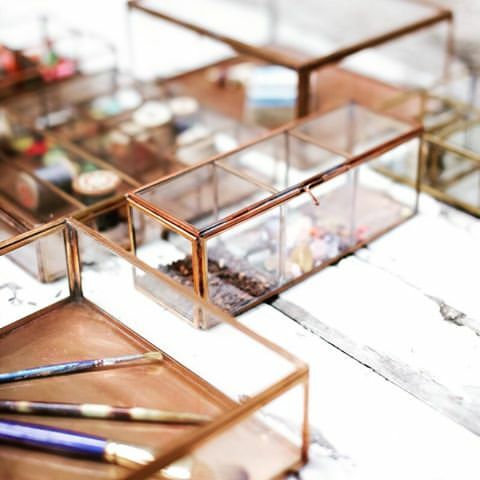 Finally, these affordable, hand made boxes of copper and glass, offer a beautifully crafted storage space, for small items. Go ahead and make someone happy this Christmas, with a gift from Nkuku! Vintage Matters, 2 Years On! Yes, we have been in business for two years now and how quickly it has flown! We take some time here to reflect on what we have achieved. 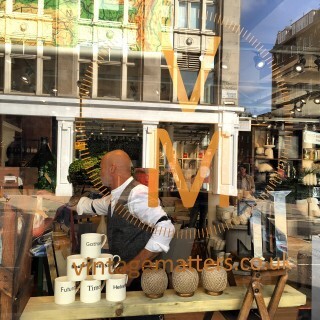 Vintage Matters launched online in October 2015 and we held our first pop up event, at West Elm UK, who have continued to be a great support, as we now have a regular pop up event at the store every three months. We worked with a stylist on the second series of the TV comedy show, Taskmaster, shown on Dave TV, where we provided a number of props from our extensive collection of products. 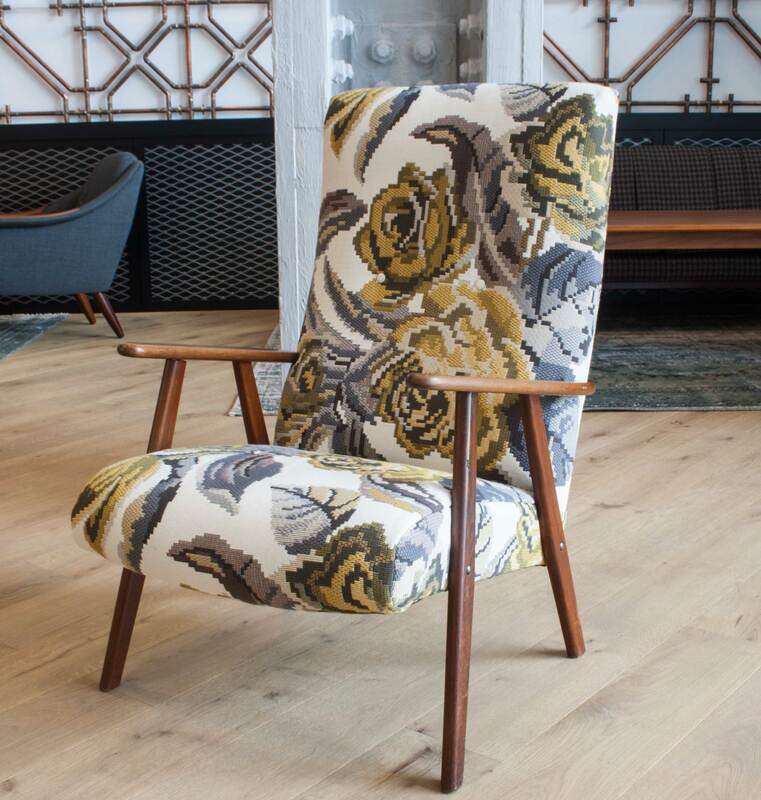 Soon after launch, we were contacted by a design studio, with a brief to supply vintage furniture and accessories to a “an extremely awesome PR, social media and experiential agency”, based in Old Street, London, for their new office space. How could we say no?! You can read a feature about Vintage Matters, sourcing and supplying vintage furniture and accessories to Citizen, at INEX magazine. In the Spring of 2016, we were lucky enough and very excited to have our home featured in 25 Beautiful Homes magazine. 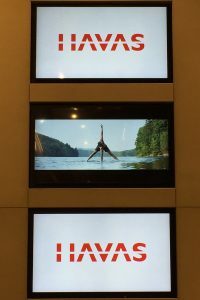 In the commercial sector, we were very happy to supply Havas, an award-winning, global advertising and PR company, who were moving to a new HQ, called HKX (Havas Kings Cross) where we supplied vintage furniture for their new cafe, restaurant and reception area. 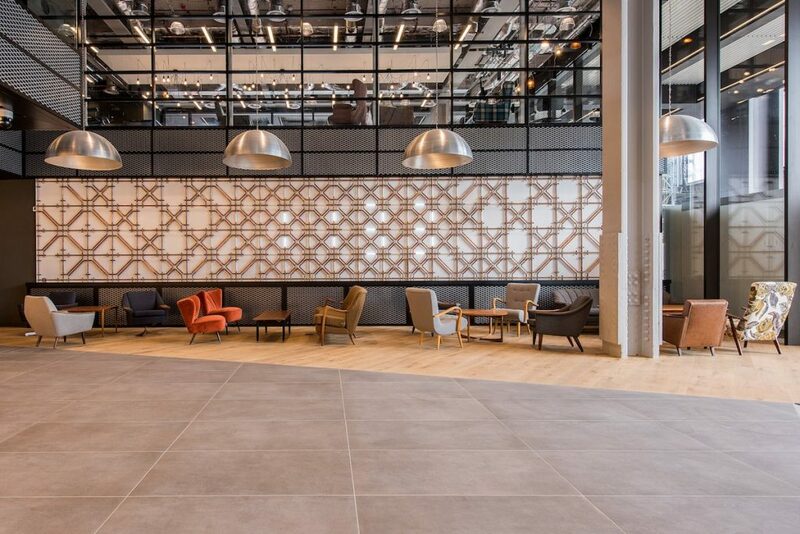 Our biggest commercial project, was to supply Amazon’s new headquarters in Shoreditch, London with Mid Century and industrial pieces for their reception area. 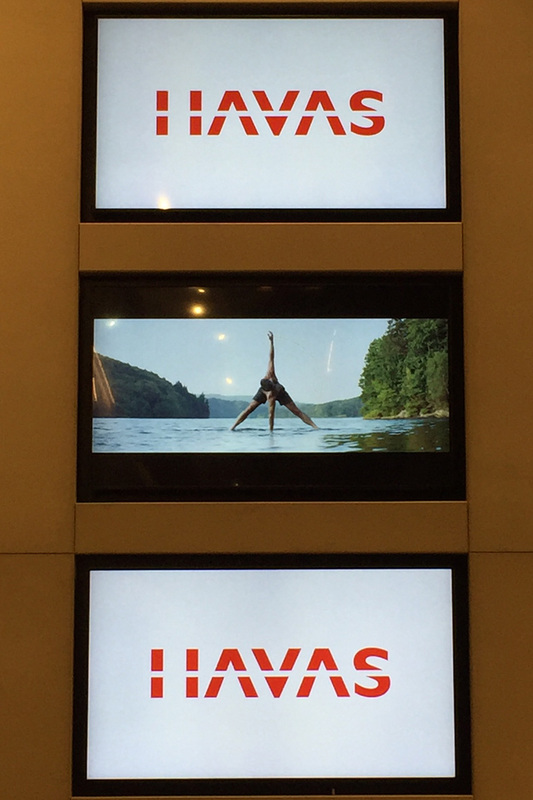 We were absolutely delighted to see it all in situ and think it looks pretty cool, though we say so ourselves! In retail, we have supplied prestigious brands, including Le Labo Fragrances, Selfridges, Filson, Finistere, Shinola, Home Sense and numerous cafes and restaurants. 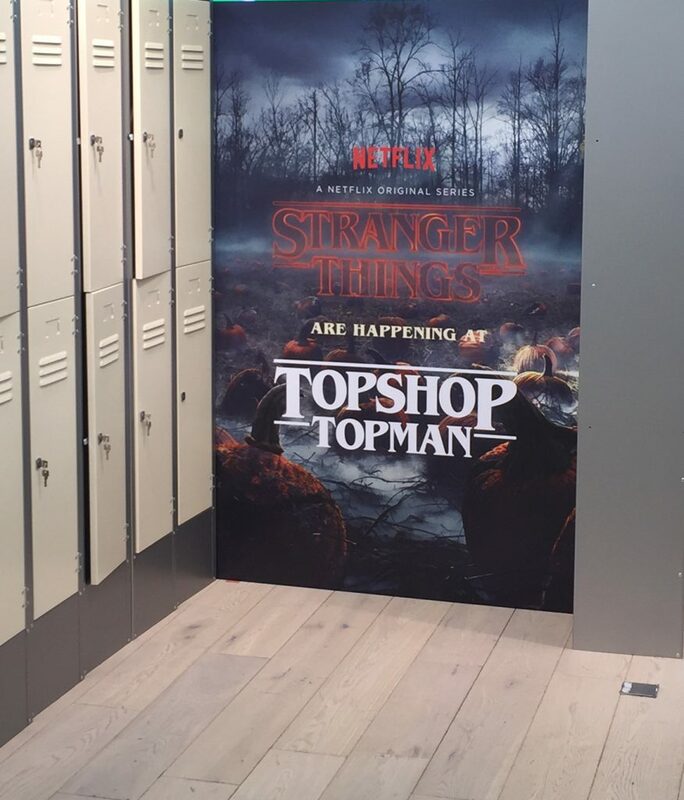 Our latest project was for Topshop who collaborated with Netflix on the launch of the second season of Stranger Things! 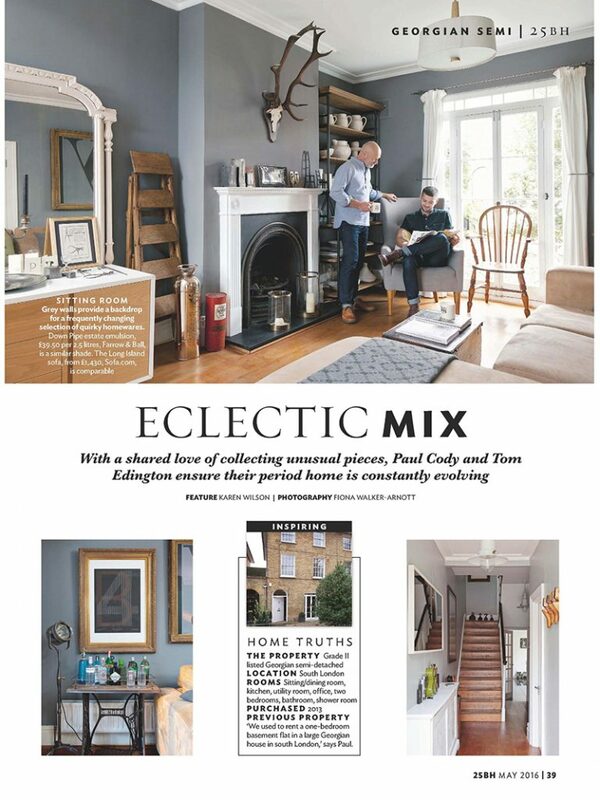 Vintage Matters has been featured in The Metro, Warehouse Home, Reclaim Magazine, to name a few, as well as numerous blogs. Our social media channels keep growing, so if you are a fan, please follow us! Instagram – we now have almost 1100 followers! Twitter – we have over 1350 followers! Facebook – we have just reached 400+ page likes! Our mailing list is growing rapidly too and you can sign up quickly and easily on our home page. With the popularity of our reclaimed and vintage letters and letter lights, we launched thelettermenuk on Instagram, which is dedicated to our letters only. 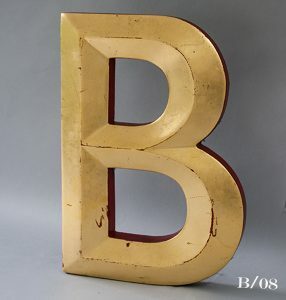 We have over 150 letters online and many m,ore that we are in the process of cleaning and photographing. This would make a great personal gift for someone this Christmas, so have a look or contact [email protected] if you are after a certain letter that you cannot see online. 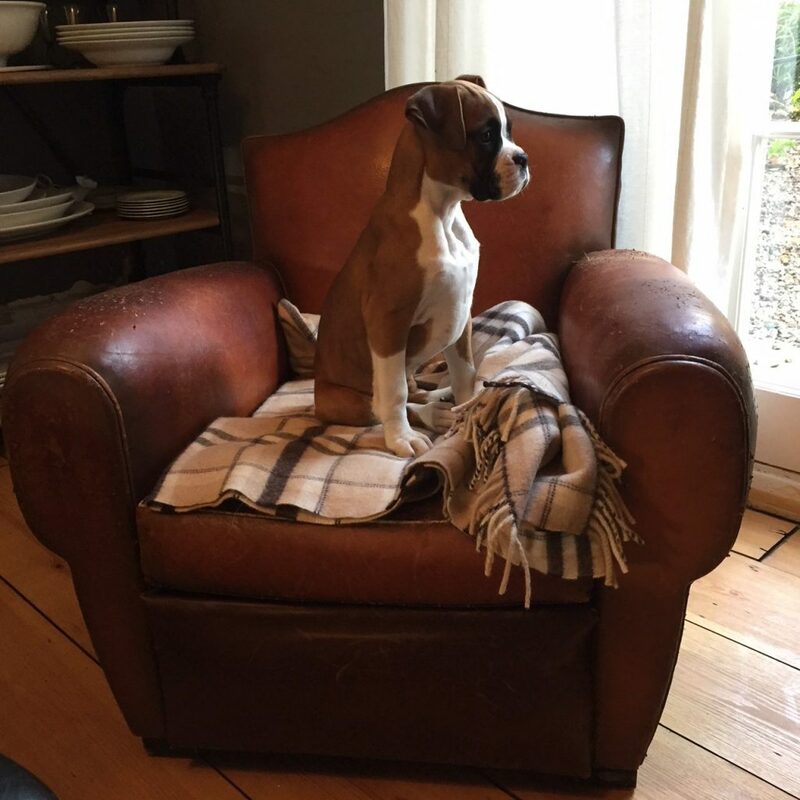 Finally, we felt we needed to expand our team, so now have a new member on board, who is proving very popular…..
…meet Bailey to Boxer, who likes to assist in many ways! So a HUGE thank you to all our customers, family and friends who have supported us on this incredible journey and we look forward to exciting times ahead. Now this is an interesting one! 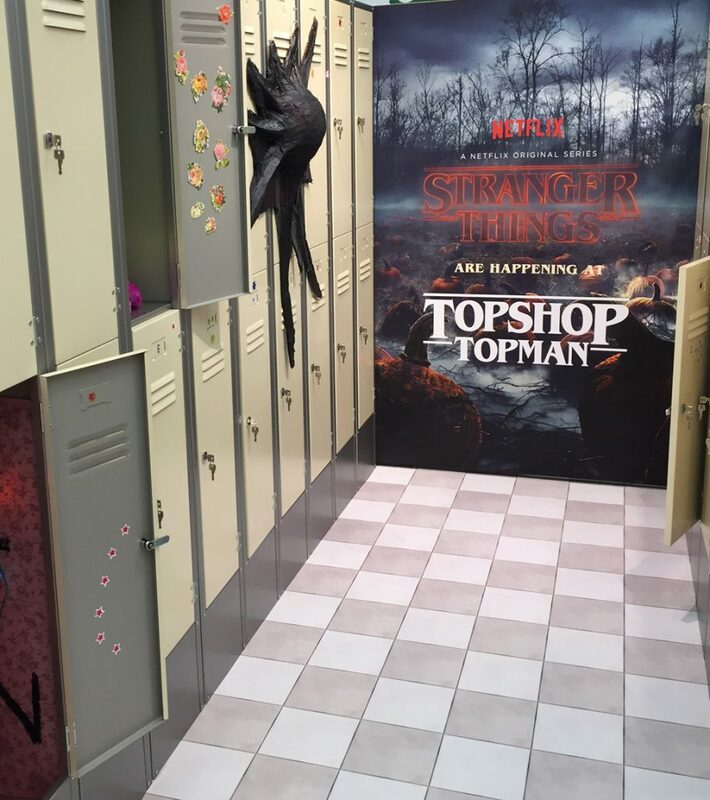 We were approached by Your Studio, based in Shoreditch, to create a visual and sensory experience through props for Topshop & Topman, who had teamed up with Netflix, to bring Stranger Things 2 to life, in a fusion of fashion, culture and entertainment! The hit retro sci-fi show follows a group of kids in small town America in the 1980’s, as they encounter dark forces…. 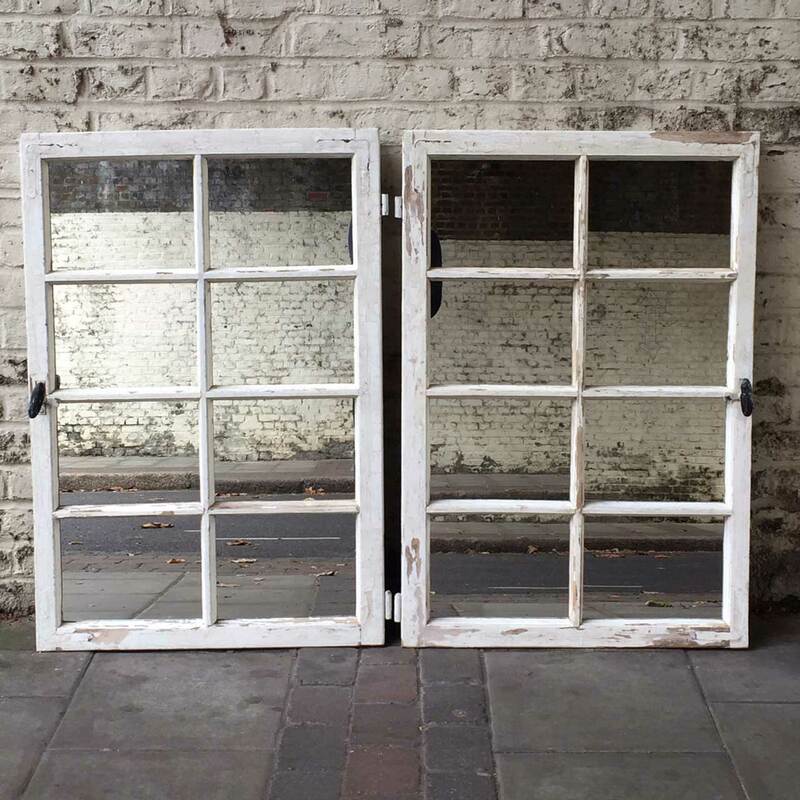 We were tasked with sourcing 3 sets of identical vintage props and furniture, for 3 Topshop sites in Birmingham, Liverpool and Manchester. 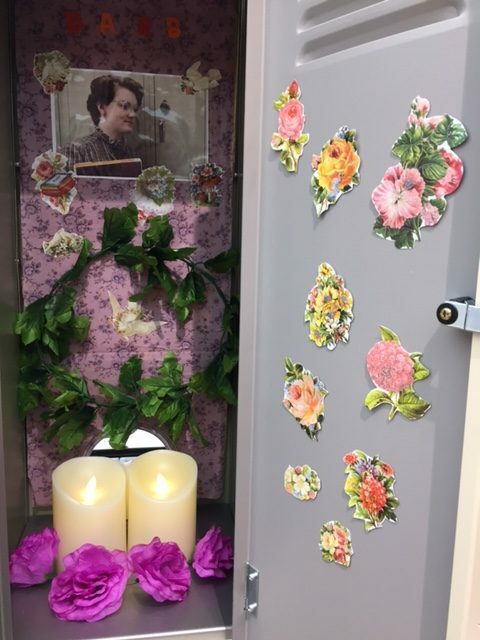 Your Studio had designed a corridor of 18 American style college lockers, with graphics placed at the end, announcing the arrival of the new season of Stranger Things. 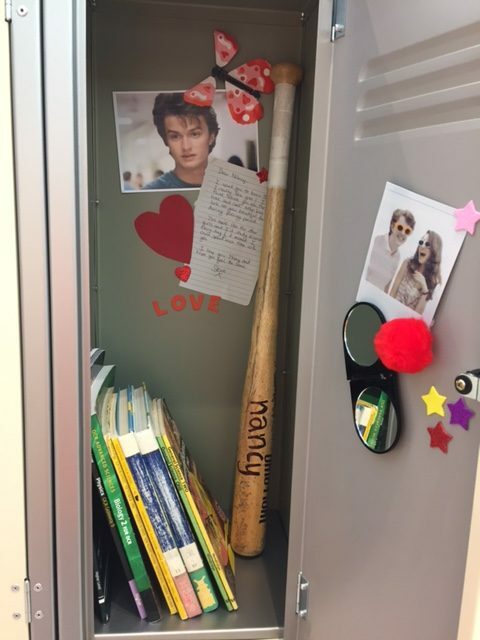 Inside many of the lockers, were references to the show and the characters, including a shrine to Barb, Nancy’s locker filled with old school books and love letters, a locker full of furbies (! ), The Clash, blaring out “Shall I Stay Or Shall I Go” and another locker with a loud crashing noise, coming from within the locker, giving a sense that something is trying to escape! What fun we had with that! 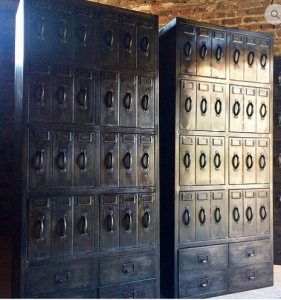 We sourced the steel lockers to get that American college feel and got busy finding the various props. 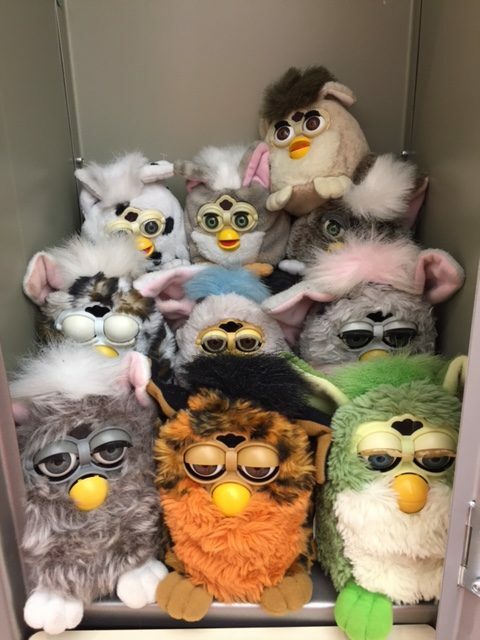 We had vintage furbies flying in from all over the land, baseballs bats, fairy lights, and old school books to name just a few! This event runs at Topshop until 31st October, so pop in store and have a look at their exclusive, limited edition collection of retro inspired t-shirts and sweatshirts. For fans of Stranger Things, the second season starts today, Friday 27th October on Netflix and music streaming service, Spotify has has added a spooky Upside Down filter to its web player and desktop app that will make you even more desperate for the new episodes to drop! 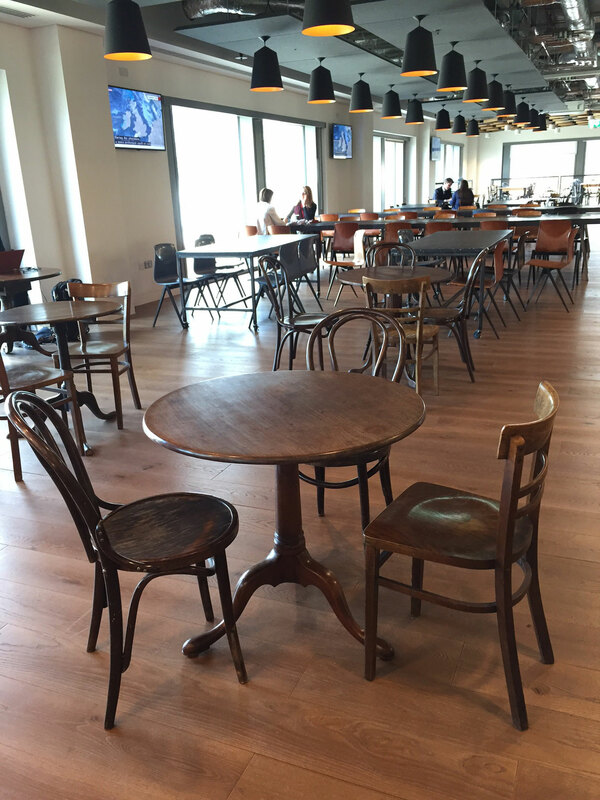 We also work with interior design companies, sourcing furniture, accessories and props for offices, retailers, cafes, restaurants, bars and hotels. Our vintage furniture project for Amazon! 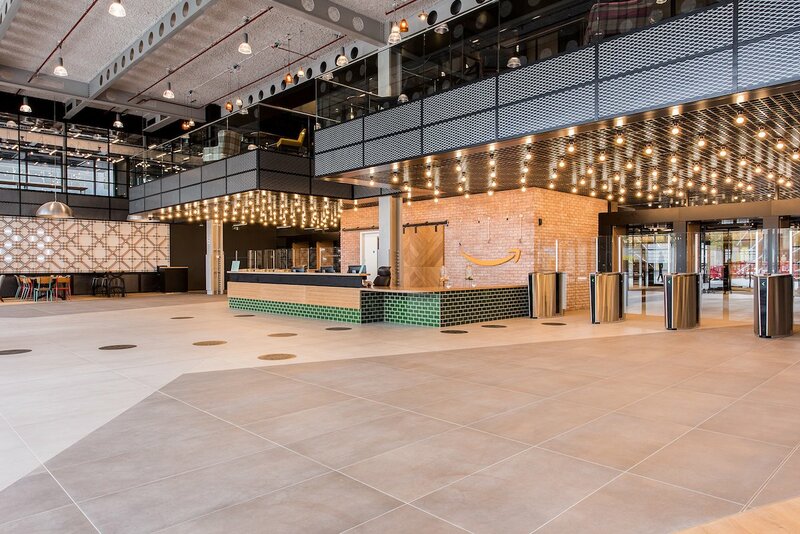 Here is a glimpse into the new Amazon headquarters, which is based at Principal Place in Shoreditch, London, which is now open for business! Taking all 15 stories and 600,000 square feet of the building, to accomodate the workforce of over 5000 people, Amazon said in a press release that it “celebrates the industrial heritage and rich culture of Shoreditch”. Here is the vast reception area with a modern industrial look, featuring massive exposed steel joists. The space is well lit with dozens of naked light bulbs and steel domed lamp shades over the meeting areas off to each side, where we supplied the vintage furniture pieces. What a buzz we got from seeing all the pieces we supplied, finally in situ! Here, our vintage stacking school chairs are placed around a very large industrial table with a reclaimed timber top, injecting some colour into the reception area. 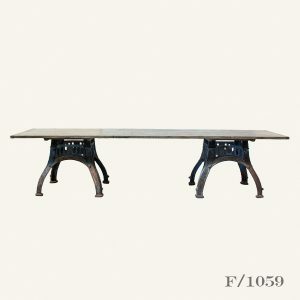 The stunning vintage industrial table with a heavy cast iron base, provides ample space as a work station for visitors, with high stools. 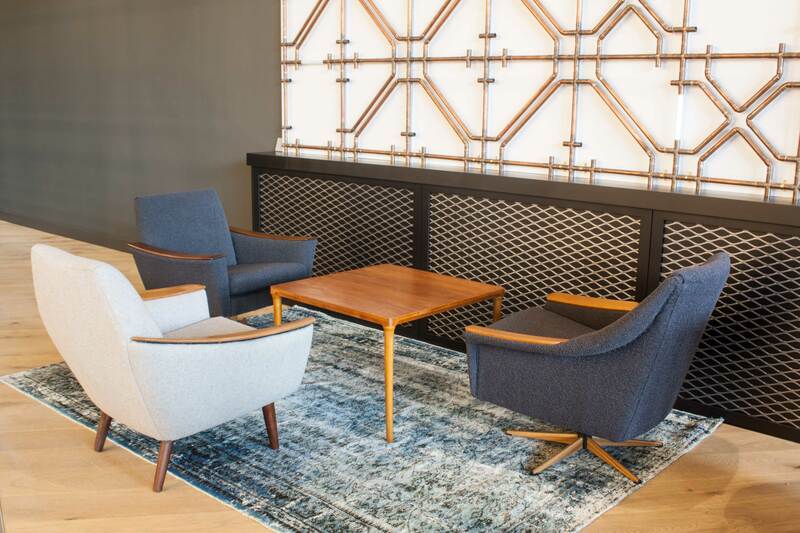 Below, are some of the casual meeting areas within the large reception space, with Mid Century lounge chairs and coffee tables that we sourced. 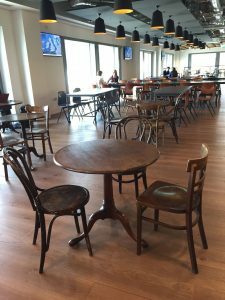 We also work with interior design companies, sourcing furniture and props for offices, retailers, cafes, restaurants, bars and hotels. 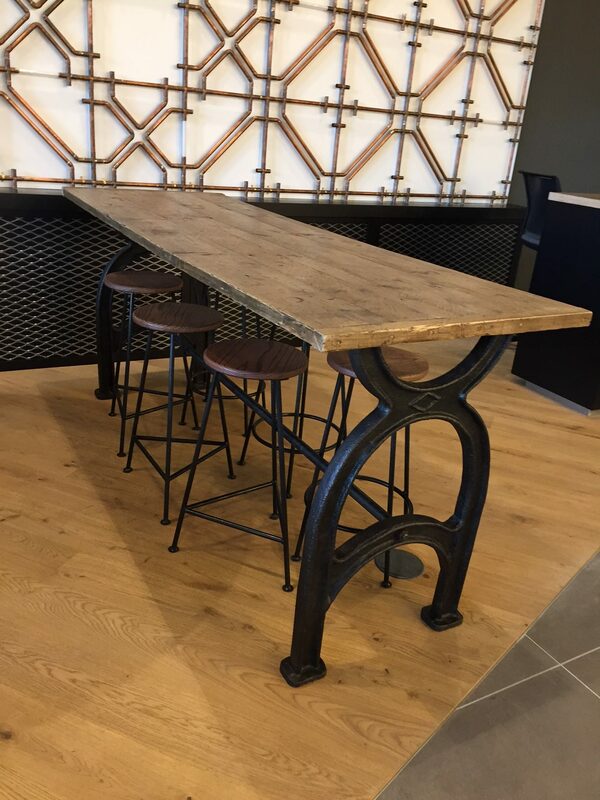 Industrial style is here to stay, whether it be at home, in a cafe or restaurant, hotel or bar, or office space! When vintage industrial pieces are added, it immediately brings personality and character to an environment, as these are usually unique, one-off statement pieces, that are sure to be a conversation starter. 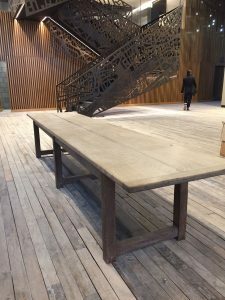 Wood, metal and concrete are the three key materials, that will help give a space an industrial feel. 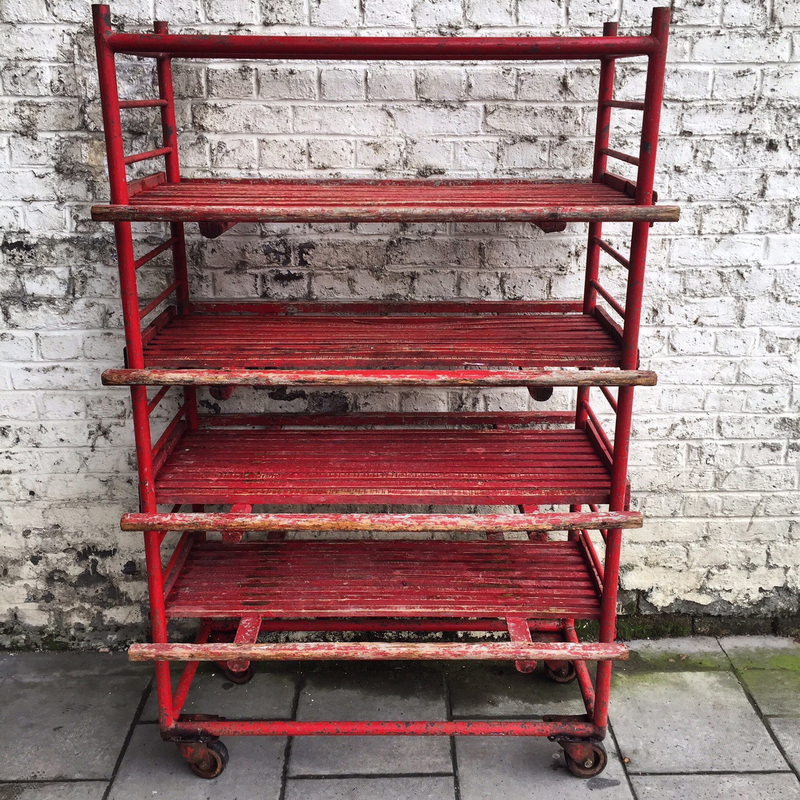 Or this amazing old Fruit Drying Rack, sourced from France, which would provide ample storage space in a bedroom, bathroom or kitchen, or look really cool in a cafe or restaurant. 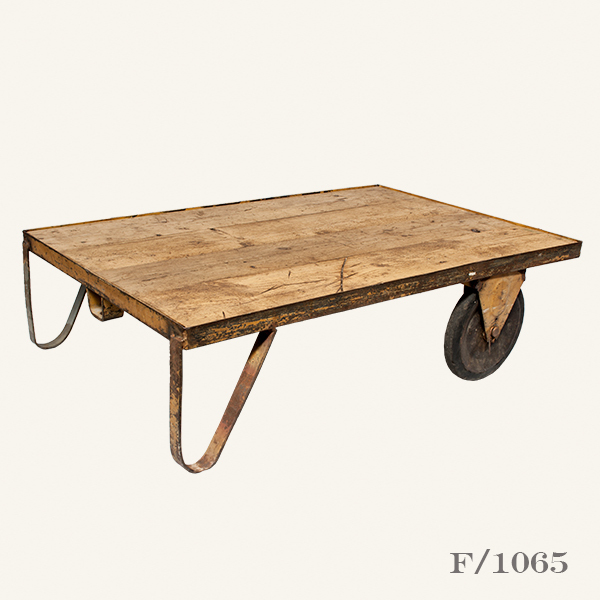 A combination of wood and metal work well together, like this old factory cart which has a reclaimed timber top and is perfect as an industrial style coffee table. 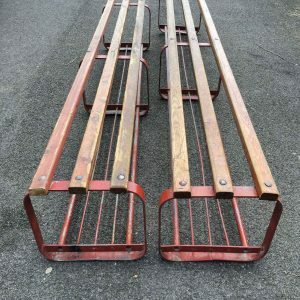 Or these vintage locker room benches, from a school in Yorkshire, which would be ideal in an entryway, or warehouse home. Our hero piece at the moment is this huge 3.4 metre vintage industrial table, with a hand made reclaimed timber top. Ok, so you would definitely need a very large space for this piece, but what a statement it makes! The cast iron pedestals were once used as bases for corn grinders made by Henry Bamford & Sons, who were established in 1885 and became one of the UK’s leading suppliers of agricultural and farming machinery. This would be ideal in a retail environment for displaying merchandise, or as a communal table in a cafe or restaurant. 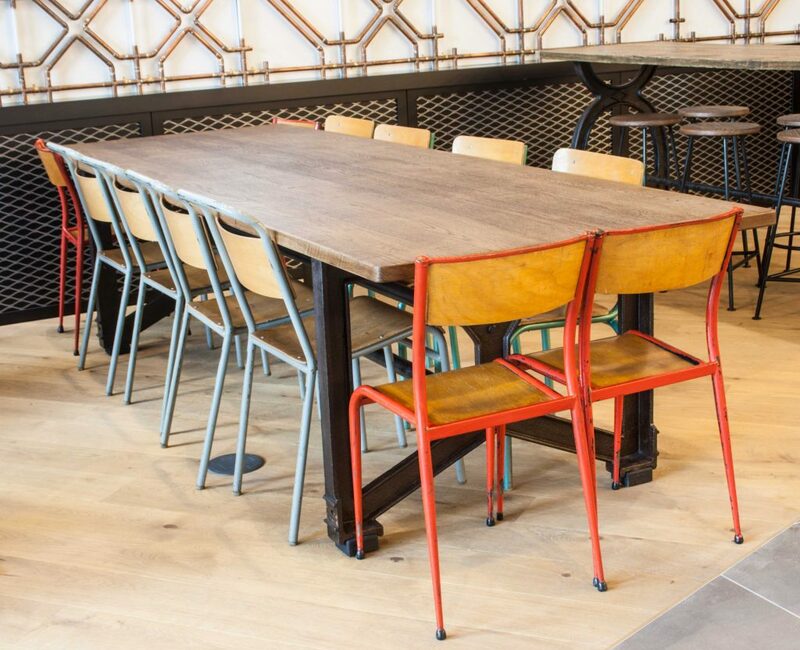 We personally love the industrial style found at many restaurants, like Tramshed and Beagle in London. This piece is currently being used at a pop up event at Circus West Village at Battersea Power Station, by Warehouse Home, an essential resource for anyone with a love of industrial and warehouse living. This is in conjunction with London Design Festival, which celebrates and promotes London as the design capital of the world, running at various venues throughout the city from 16-24 September. Lighting is key in an industrial environment, whether it be wall lights, pendants or table/desk lamps. This vintage Jielde Lamp is a design classic! 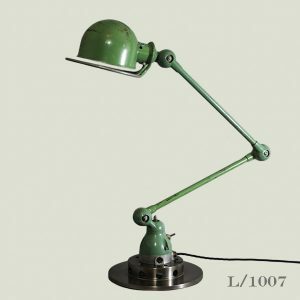 It was originally designed in France in the 1950’s as a work lamp and is now an iconic French industrial piece. 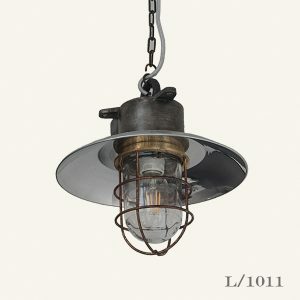 We couldn’t resist this great looking vintage industrial pendant, where steel and brass have been cleverly used together. Finally, we found this old vintage bottle drying rack on a trip to Provence and thought what an amazing hat/coat rack it would make for a restaurant, or at a home or workplace with an an industrial feel. Our Vintage Furniture Project With Amazon! 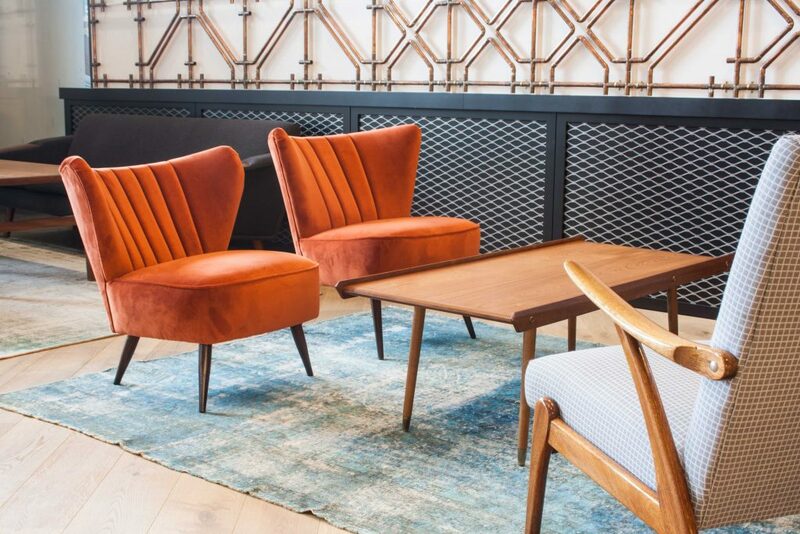 Our current project is working with Amazon, to supply vintage furniture for their their new corporate office, opening in Shoreditch in East London, this month. 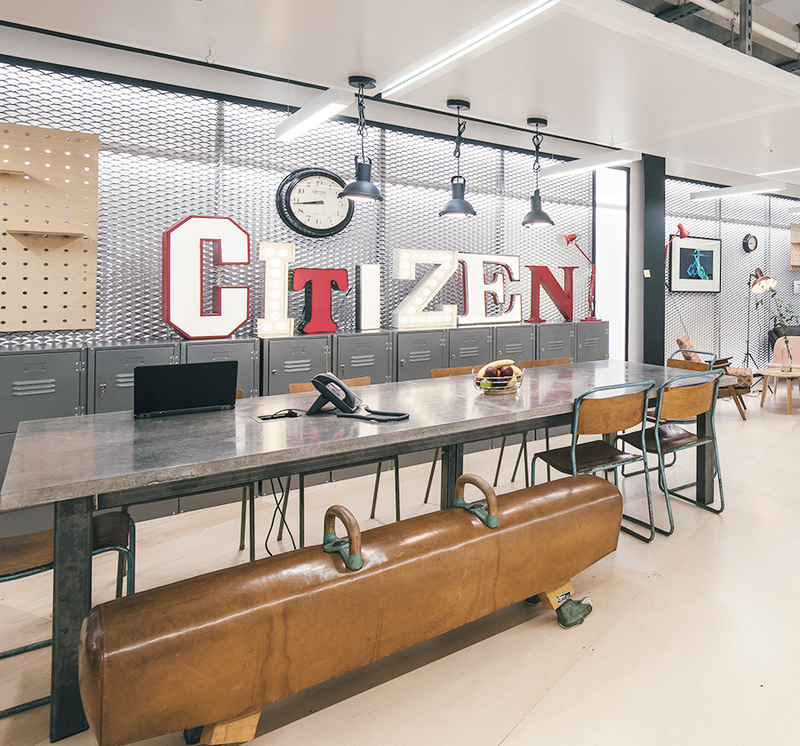 We have been working closely with an interior design studio, who “lead in the strategy and design of built environments, transforming organization culture and enhancing people’s lives”. Vintage Matters were given the brief to source industrial and Mid Century furniture, including tables, chairs, sofas and lounge seating for their large reception area. 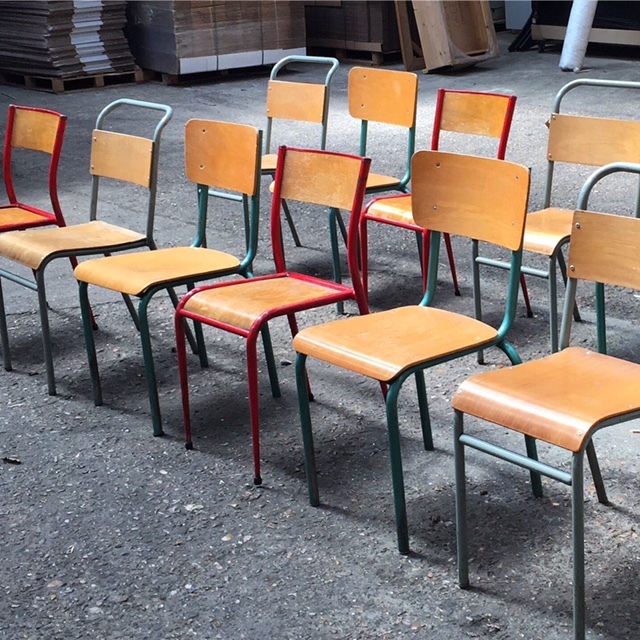 Our popular vintage stacking school chairs, made of plywood and tubular metal frames, were ideal seating for a very large industrial table, adding charm and colour to the reception area. We spent a lot of time out in the markets and found this old industrial table base, made of cast iron, that was once used in a Belgian brewery to hold beer barrels. Now with a reclaimed timber top, it is perfect as a work station, with some high stools. 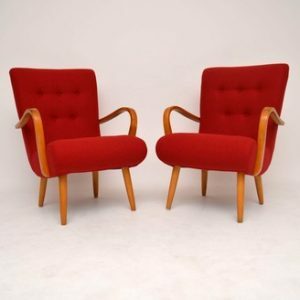 We had a lot of fun sourcing some cool and unusual Mid Century pieces, like these lounge chairs above and below. All the lounge chairs and sofas have needed re-upholstering, to comply with fire regs for a commercial space, so were focussing mainly on finding great looking profiles of the various pieces, to help create an eclectic mix. 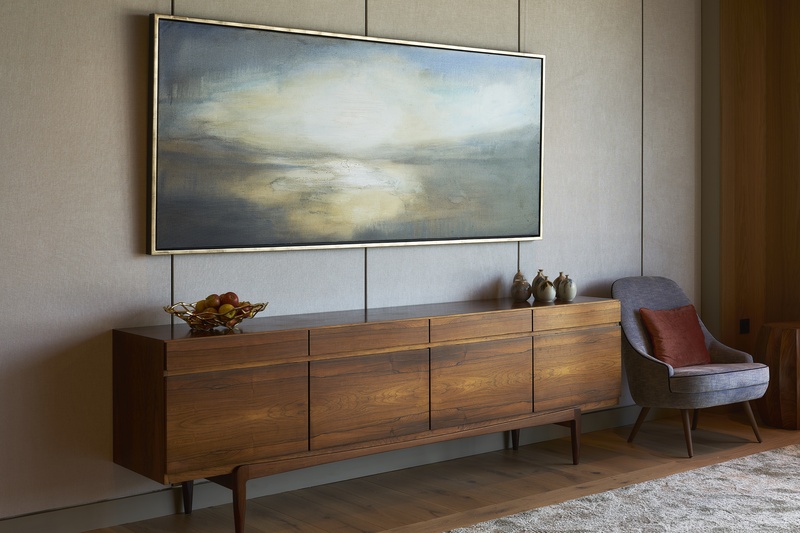 We can’t wait to show you the pieces in situ, which is happening very soon! We hope you are having a good Summer! 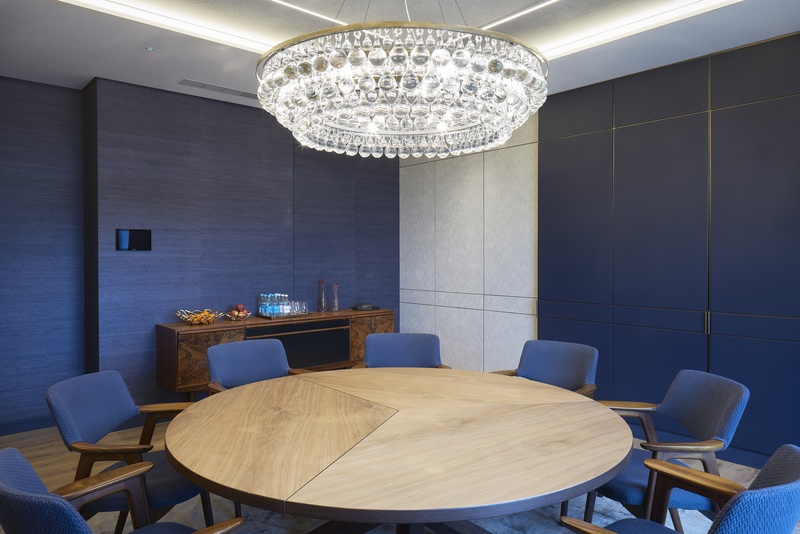 Over the past few months, we have been busy working with a London based furniture consultancy, who provide innovative solutions to offices, universities, restaurants and private residences. Their client, Havas – an award-winning, global advertising and PR company, were moving to a new HQ, called HKX (Havas Kings Cross) and Vintage Matters were given the brief to supply vintage furniture for their new cafe, restaurant and reception area. 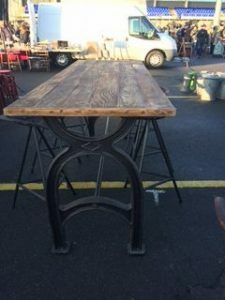 We worked closely with the design team, getting a good understanding of their needs and requirements for the various pieces of furniture, as well as timing and budget and then 3 weeks later presented our ideas on what was available out in the vintage markets. We proposed visuals showing various styles of tables and chairs for the cafe and restaurant, along with guideline pricing and finally agreed on the overall look and aesthetic, the various spaces should have. 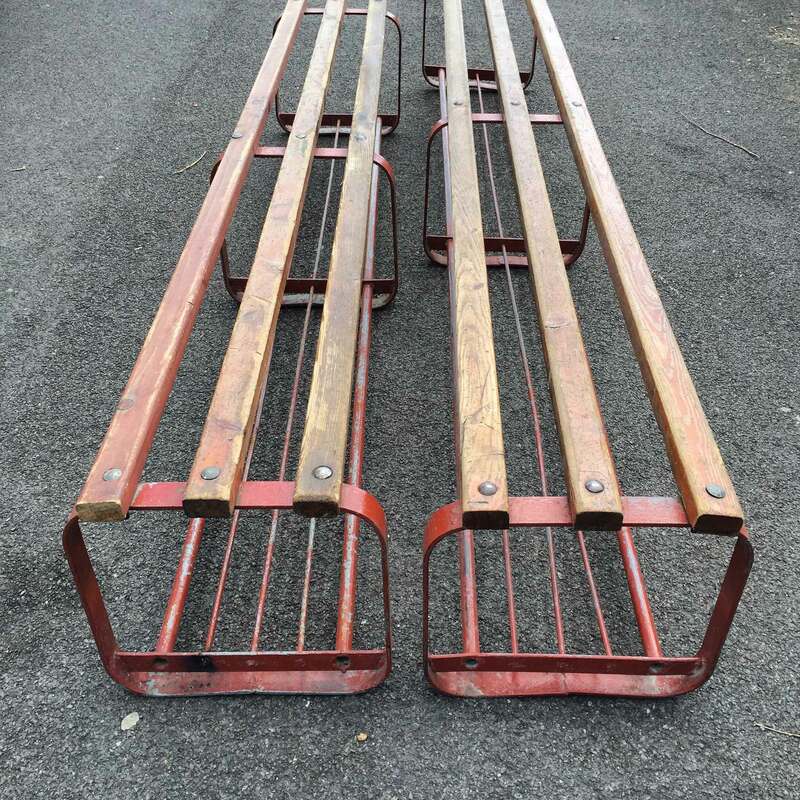 Off we went into the markets, sourcing vintage oak and mahogany tripod tables and bentwood cafe chairs. Good, well constructed chairs like these are hard to find these days, as they are in high demand for their vintage look and durability, especially the classic bentwood chairs, designed by Thonet. 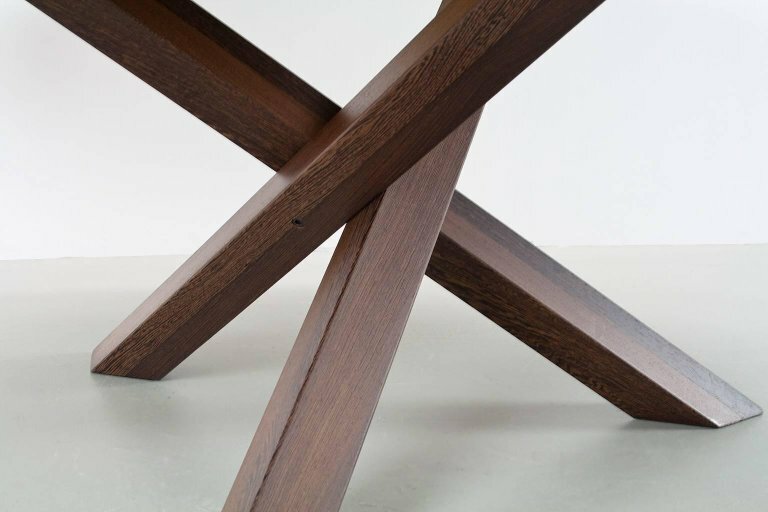 Thonet was the pioneer of having light, strong wood bent into curved, graceful shapes, by forming the wood in hot steam. He produced his “Nr1” chair in 1850 and a year later won a bronze medal at the Great Exhibition in London! We eventually sourced 58 vintage cafe chairs. An important piece of furniture we had to source, was a very large statement table for the Havas reception area and we found this amazing 3.5 metre limed oak table. Circa 1880, this table was originally used in the kitchen of a stately home in Bedfordshire and now takes pride of place in the new Havas reception at HKX!